If you are looking for a private party with an exotic flare, look no further than Grillera. We offer all of our fresh food selections to you and your guests in a private setting in our restaurant. Once you’ve booked your party and chosen your menu, prepare to be amazed. 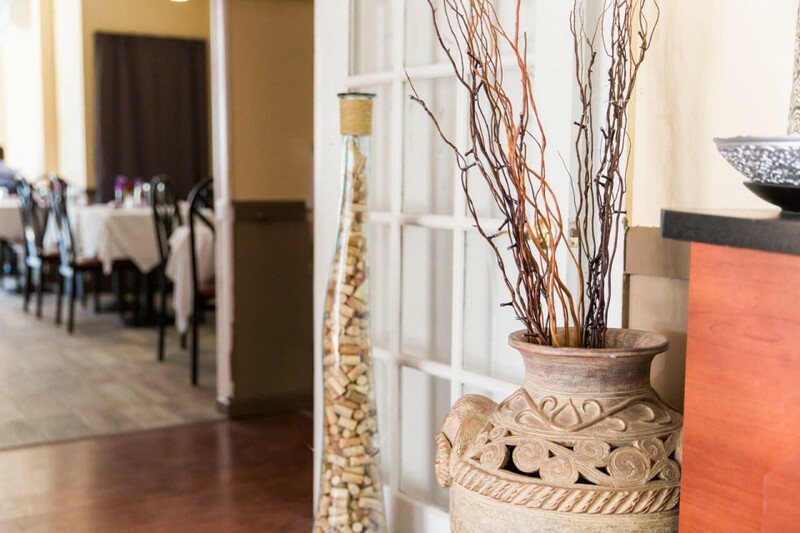 Your guests will feel like they have been transported to the Mediterranean. We will serve our freshest culinary delights, such as shepherd or arugula salad; babagannush, hummus, or zucchini pancakes as appetizers; lamb and chicken shish kebabs, gyro, mashed eggplant, manti, or a vegetable dish as a main course; and kadayif or kunefe for dessert. You can customize the menu to your choosing, including appetizers, a main course, and desserts and coffee from our wide selection. Our specialists will work closely with you to choose the perfect menu for your event. At Grillera, our highly trained staff will make sure that all the people at your party are treated as guests of honor. They will dine on the finest food and leave having experienced a true Mediterranean getaway. We welcome you to host your party in our private dining area and thank you for letting us present you with the most authentic and exotic Mediterranean flavors you can find. Begin booking your private dining experience.